STRATHMORE – The largest distributor of agrochemicals in the world is much closer than its domestic hub in Delaware. 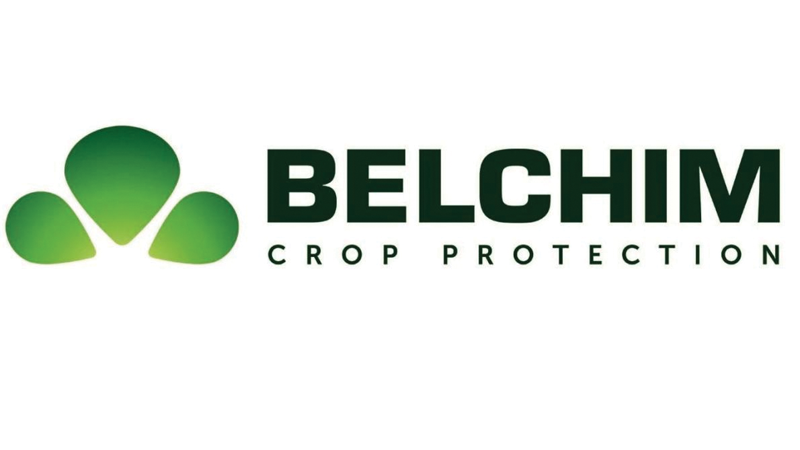 Belchim Crop Protection USA (Belchim USA) has been operating out of a local office in Strathmore since the Belgium-based company opened its U.S. branch earlier this year. Belchim distributes innovative crop protection products and delivers high-end technical support to farmers across the globe. Being located in the heart of the world’s food basket in Strathmore, and ag lending hub in Roseville, Calif. has helped the company expand its sales overall. Founded in Belgium in 1987, it is a globally expanding company with sales of $600 million in 2017. Last month, Belchim announced the recent hiring of Jeff Carl as Supply Chain Manager. With expertise in creating efficiencies in existing procedures and setting up new, optimized processes, as well as managing complex logistics, Mr. Carl brings a fresh, yet experienced perspective to Belchim USA. Since officially becoming Belchim USA in January of 2018, the company has focused on hiring crop and regional experts to support their current and upcoming product set. Mr. Carl joins two former DuPont Crop Protection regional sales specialists – Troy Dean and David Young, as well as technical specialists – Alan Haack, PhD and Dennis Long, who have all joined Belchim USA within the past four months.